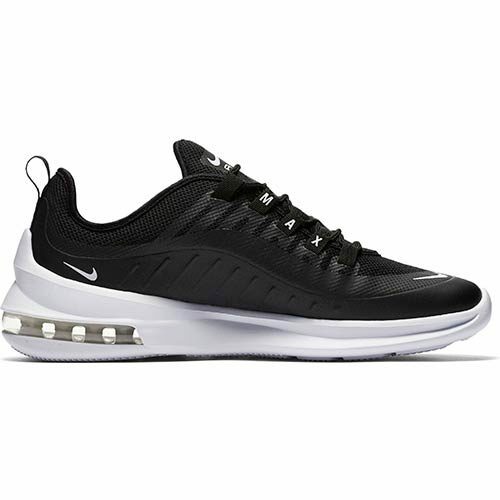 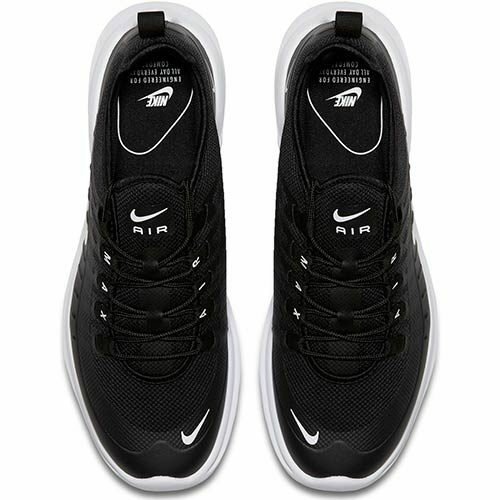 NIKE AIR MAX AXIS BLACK SNEAKERS – Nike produces a wide range of sports equipment. 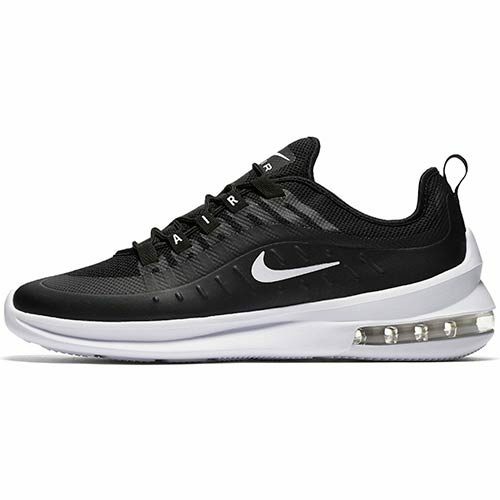 Nike produces an assortment of products, including shoes and apparel for sports activities like association football, basketball, running, combat sports, tennis, American football, athletics, golf, and cross training for men, women, and children. 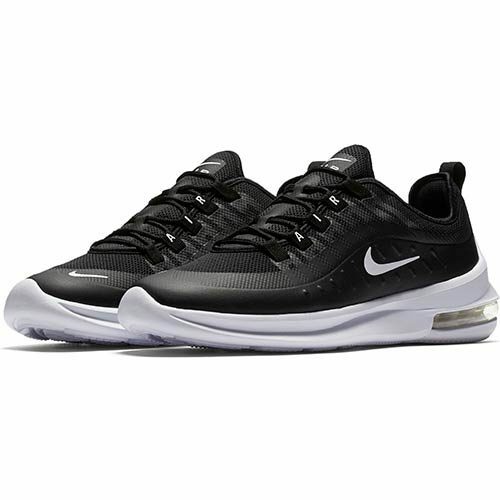 Nike also sells shoes for outdoor activities such as tennis, golf, skateboarding, association football, baseball, American football, cycling, volleyball, wrestling, cheer leading, aquatic activities, auto racing, and other athletic and recreational uses.